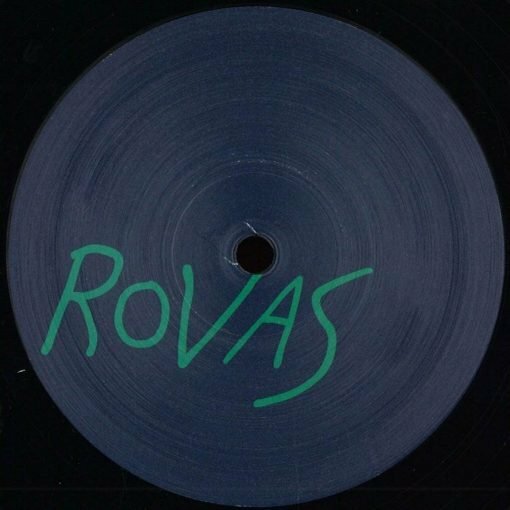 Rovas is a new label originated in Argentina who bring us a split with four refreshing cuts. On the A side, Olvap (Amaniel) finds a deeper but super dynamic groove, with the perfect energy to the dancefloor. B side is on charge of Rigzz & Saenz (Constant Black) who deliver us two powerful minimal tracks with summer vibes all over them. More items from " Rovas "
More items from " Olvap | Rigzz & Saenz "